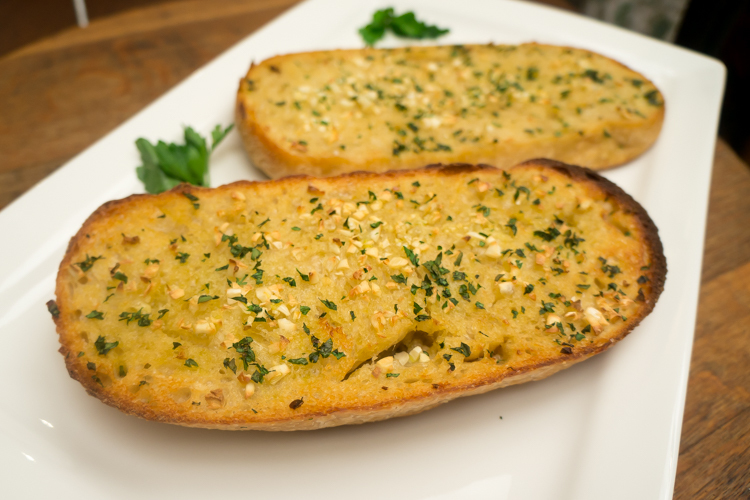 If you love garlic, you’ll love this Bake-at-Home recipe you can bake in your oven or on your outdoor grill. The smell of this baking is unbelievable and the taste truly satisfying. Cut open Bake-at-Home package and cut loaf in half horizontally. 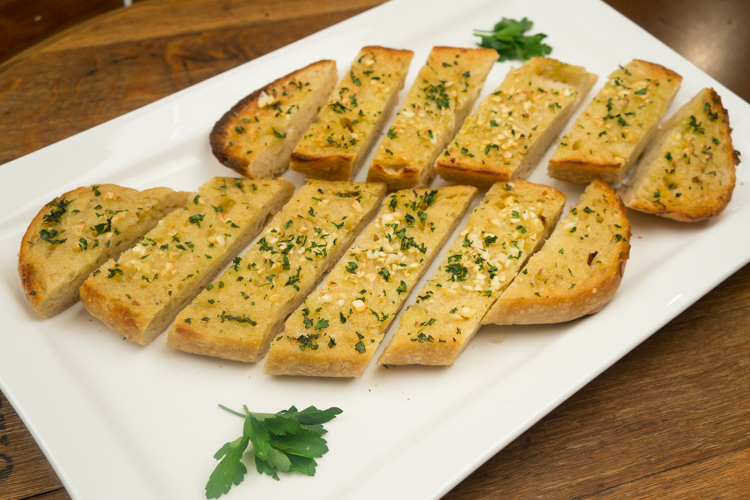 Brush olive oil or spread butter on each loaf half. Top each half with chopped or pressed garlic, and Italian parsley. Add a sprinkle of sea salt on each side. Bake in oven for 10 minutes, then turn oven to broil and bake another 1-2 minutes or until top is golden brown. Slice into strips and sprinkle pecorino Romano or parmesan on top. Take & Bake BBQ Pizza Who's Your Baker? Show Us for a Free Loaf Of Bread!